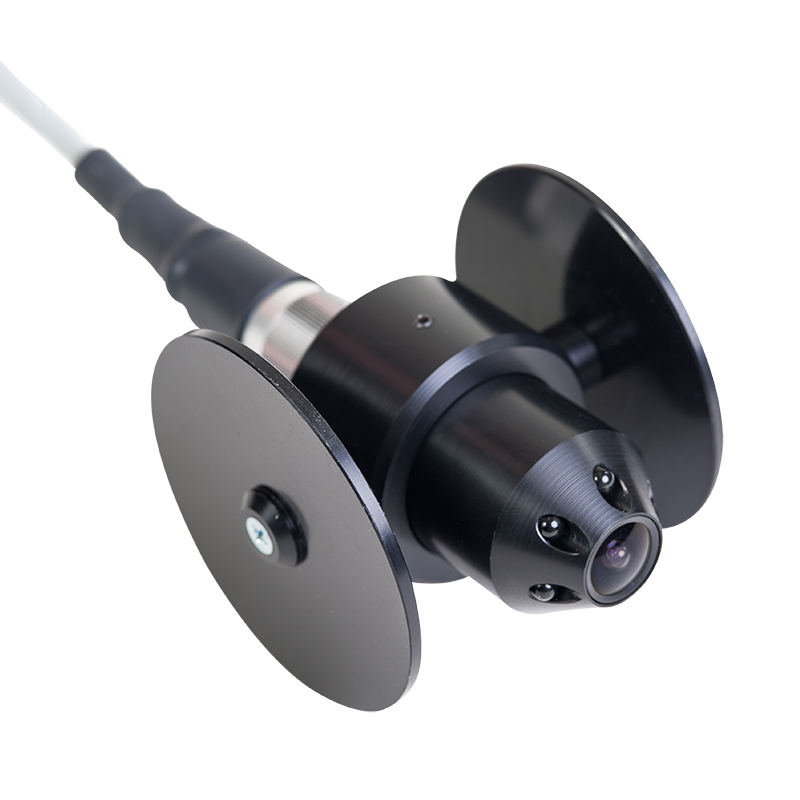 Lifa Drop is a colour video camera used for inspecting vertical and small horizontal ducts. It is operated by dropping the camera connected with cable in a duct. The resolution of the camera comes in 542 x 582. LifaDrop is an accessory of Duct Control Mini and Duct Control Mutual.